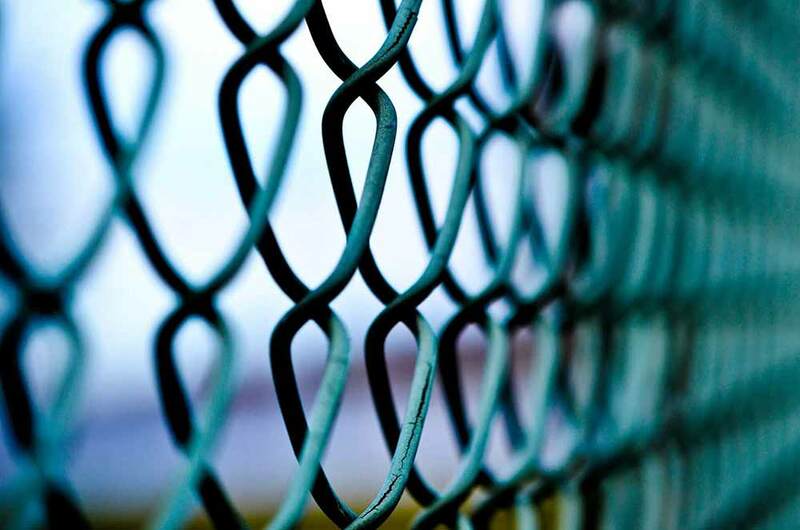 As a top chain link fence installer in Passaic County NJ, we receive many calls from homeowners that have attempted their own gate and fence installation and have discovered the job is more challenging than they initially expected. 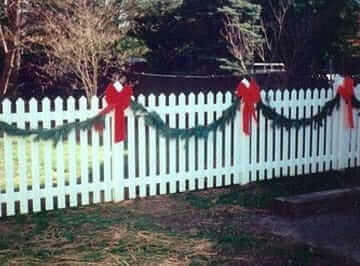 For example, many have issues determining the right type of soil required for appropriate positioning of fence posts. 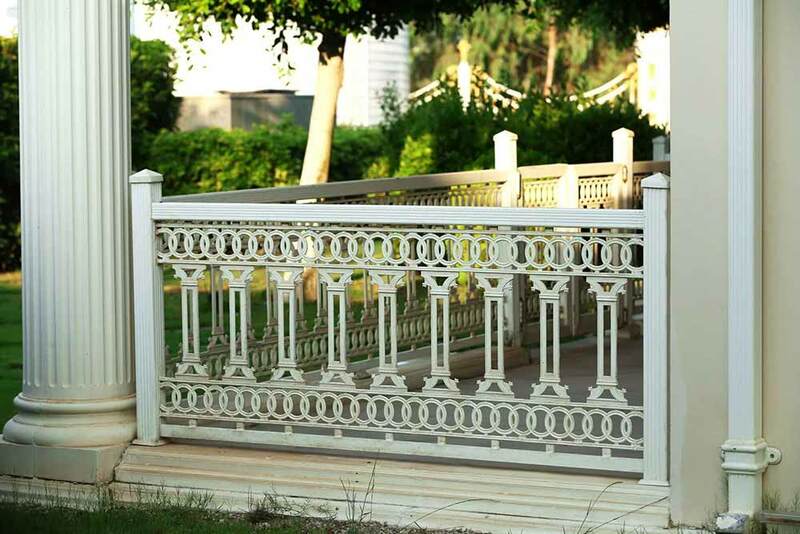 Moreover, fence panels offered in many home improvement outlets are inclined to bend easily, which means maintenance can be rather expensive. 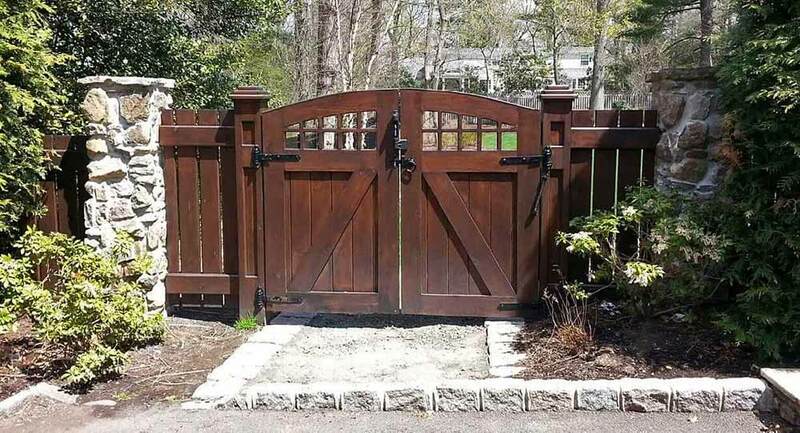 You’ll be able to prevent these problems by employing a chain link fencing installer in Passaic County NJ who not only gives you the benefit of experienced gate and fence installation, but also skilled advice in selecting the right kind of fence layout for home. 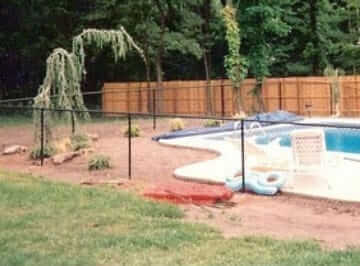 This is why getting in touch with Freedom Fence NJ, the Anello fence company is in your best interest. 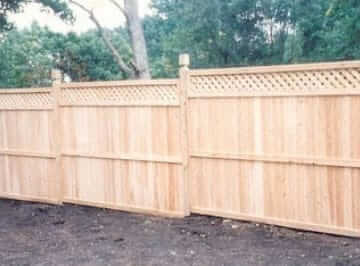 We assist local homeowners just like you with their fencing needs by offering a wide range of services. We strive to serve as the only name you need to remember if you’re looking to enhance the exterior of your home or business. 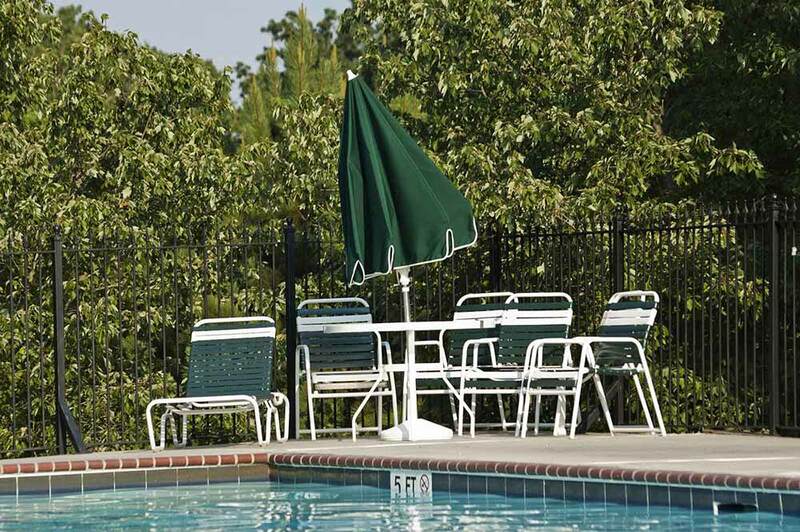 We additionally are able to install a broad variety of types of fencing so you’ll be capable of being certain we’re going to have the ability to supply what you’re searching for. You’re also capable of being certain we will be able to provide what you’re searching for thanks to the fact that we can install a broad range of fencing. 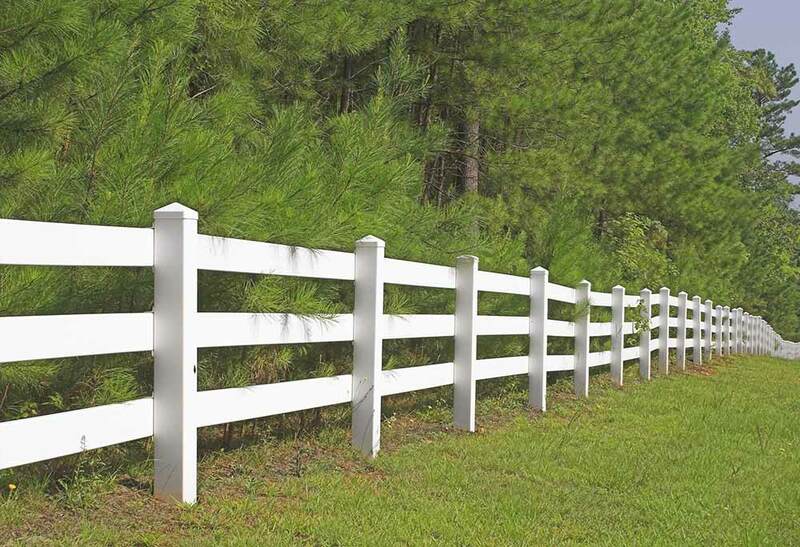 If you are looking for a PVC fencing installer in Haledon NJ, look no further. 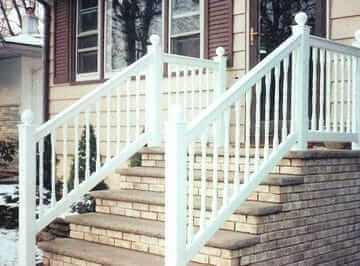 Serving our customers as a top PVC fencing contractor in Passaic County NJ is just the beginning. Setting up arbor installation is yet another means of enhancing the attractiveness your landscape. If your property has limited space, arbors and pergolas draw people’s attention to your backyard, while they delineate the function of an area when your have a large yard. 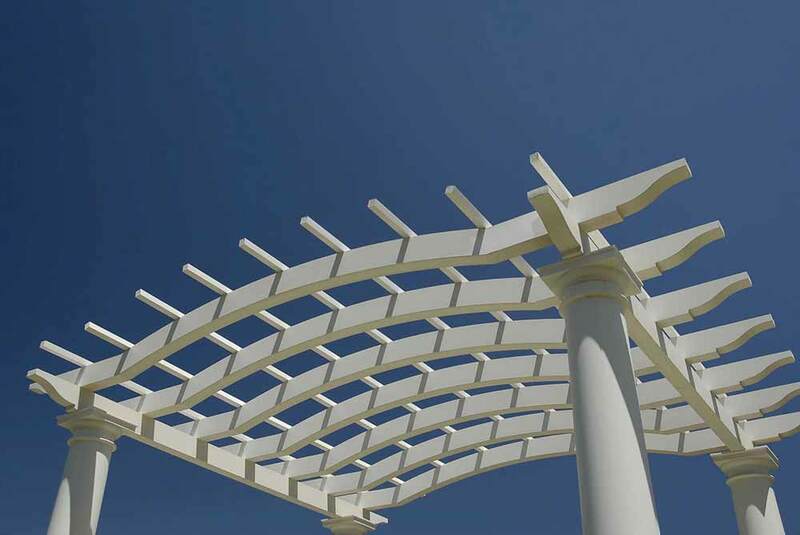 An expert arbor installer assists you with choosing the design and materials for your arbor and pergola that match your landscape and lifestyle. 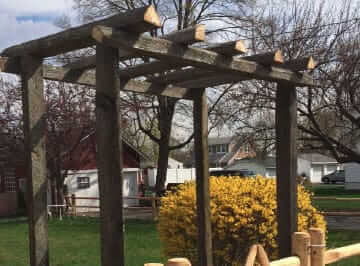 One of the reasons that Freedom Fence is a top choice for arbor installation and PVC fencing installation in Haledon NJ is that we make an effort to listen to your vision and discover a way to make it a reality. Building interlocked pavers to create footpaths in your lawn will increase the value of your house as well as its appearance. By making either conventional herringbone patterns with brick pavers or a more simple design with stone, an expert paver contractor in Haledon NJ helps homeowners differentiate their houses from others. 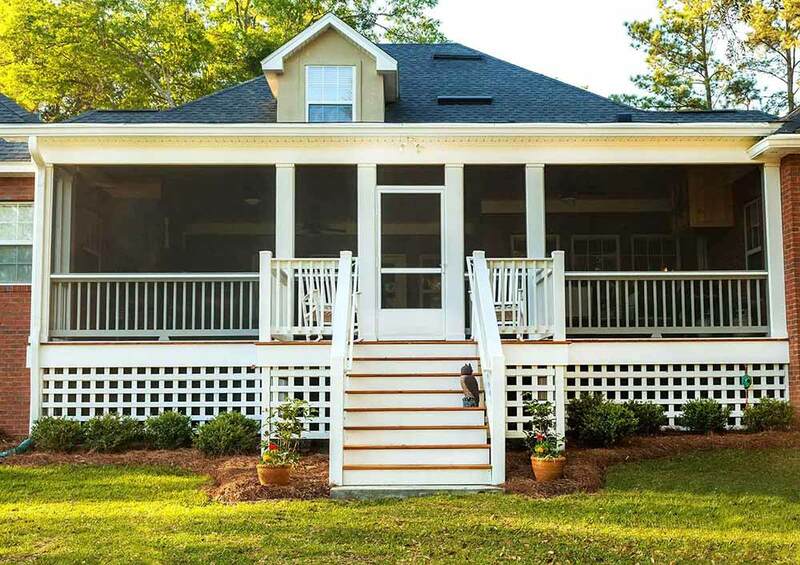 When you add a railings installer who makes custom rails, your house will have the look of a custom house at a fraction of the cost. 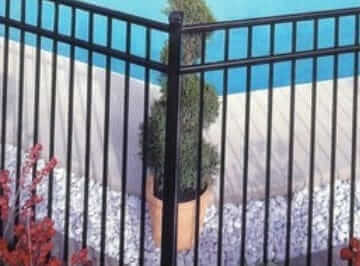 When you hire Freedom Fence NJ as your aluminum fencing installer in Passaic County NJ, you’ll be able to appreciate these benefits provided and more with a family owned company who takes quality service seriously.